You'll find your home at Anthology, where Century Complete's selection of 19 floorplans offer spacious living designed to meet your lifestyle and budget. Located moments from historic downtown, your new home is close to Parker's vibrant community life and a short commute to the Denver Tech Center or Denver International Airport. 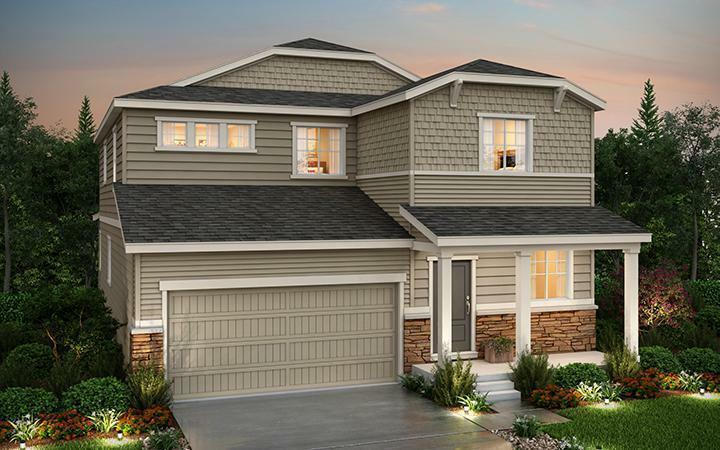 Choose your perfect fit with new home plans ranging from 1,610 to 2,984 square feet of finished living space, 3 to 6 bedrooms, 2 to 3 bay garages, and optional basements. Nestled in Anthology's masterplanned community, take advantage of parks, trails, and a community pool. Don't miss this unbeatable selection of homes or your opportunity to own in the growing city of Parker.